Based in Mount Clemens, Michigan. Norton was a previous manufacturer of Budischowsky TP-70 Pistol, a pocket pistol designed by German designer Edgar Budischowsky. 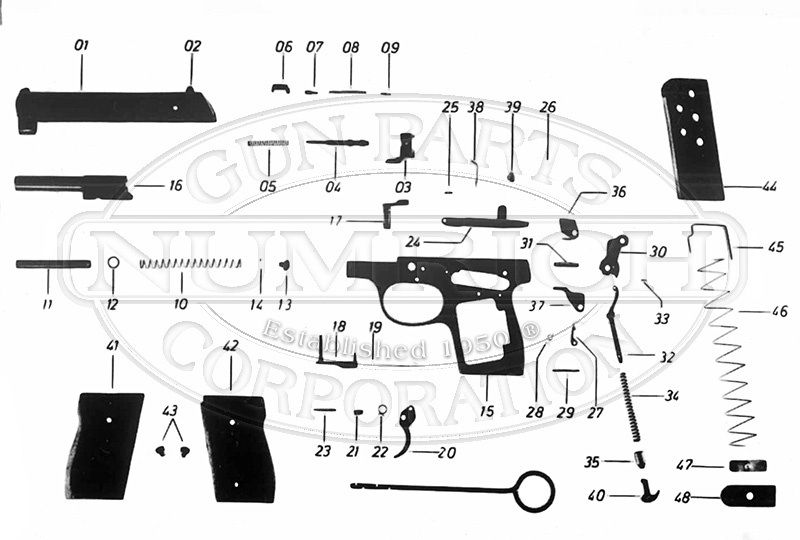 Shop available Norton parts from Numrich Gun Parts Corporation today! We've been supplying customers with hard to find parts since 1950.